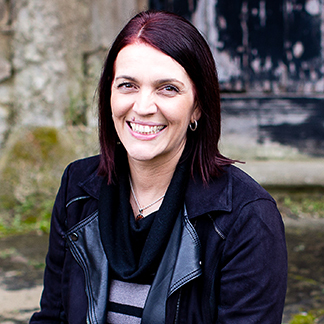 After writing her self-help memoir HOW I CHANGED MY LIFE IN A YEAR, award-winning blogger and motivational author Shelley Wilson received so many letters asking how she managed to stay motivated and elicit much-needed change in her life, she knew it was time to share everything she’d learned on her journey so far. Key topics include setting resolutions and goals, list writing, celebrating achievements, life planning and organization, self-care for the body, mind and spirit, freeing yourself from fear, motivational tips, and a twelve-month productivity plan to use those fifty-weeks wisely. Also included are affirmations, uplifting quotes, power words, and happy weeks challenges. 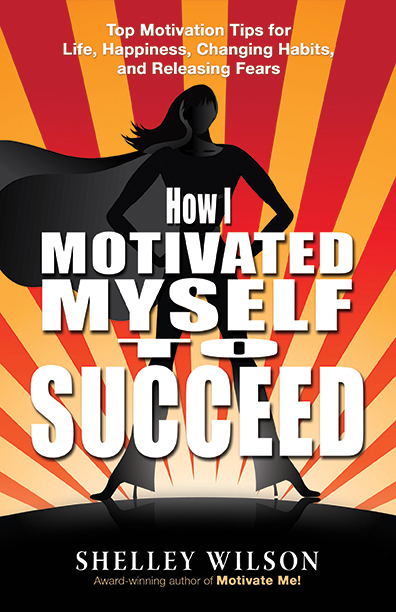 "…this book will definitely motivate and inspire not only students but anyone that struggles to find their passion and motivation for success…"
"I found useful information in this book for someone learning to apply motivation skills to their life." "Honest and in-depth advice for reaching your full potential. This advice is presented in easy to follow language that can be broken up and applied in pieces at a time." "Shelley Wilson invites the reader along with her in not just a motivational speech, but into her own journey to success. Well done and good read."